Just remember to bring the email with you! Look out for these signs! 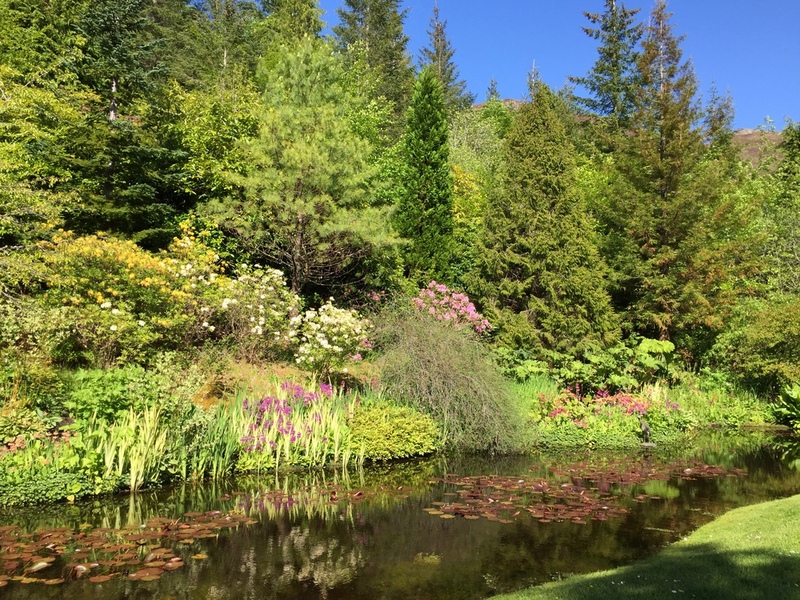 From the BBC Radio Scotland programme 'Out of Doors' where they travel by train to Attadale and visit the garden.